The Foundation will consider applications from organisations for initiatives, programs, projects, services, equipment, capital purchases or any assistance that will create positive health and wellbeing outcomes for the benefit of the community. Daniel qualified as an accountant and was company director of recently sold family owned businesses in the packaging, plastics and printing industries. He has served various communal organisations in the areas of health, education and sport in a voluntary capacity for 40 years. 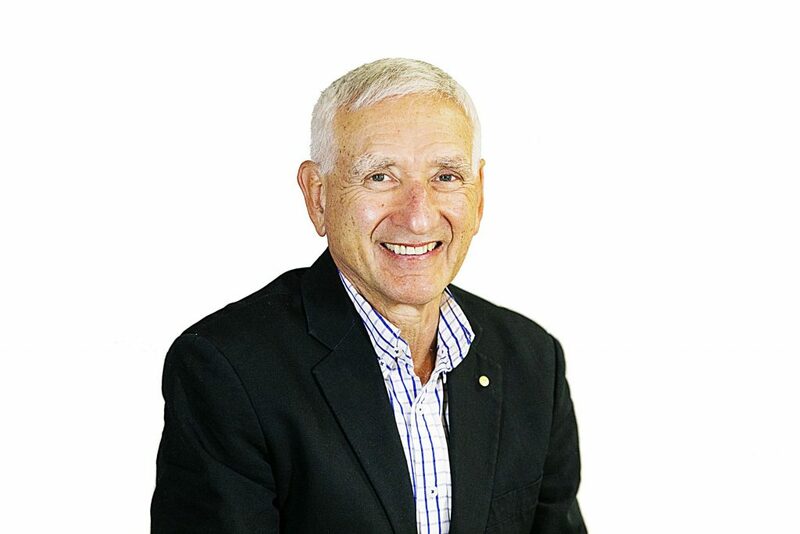 Apart from his roles at Wolper, Daniel is the Co-Chair of the Australian Council of Jewish Schools, a Governor and Trustee of Moriah College, Chair of the Australian Pancreatic Cancer Alliance and member of the World Pancreatic Cancer Coalition Steering Committee. 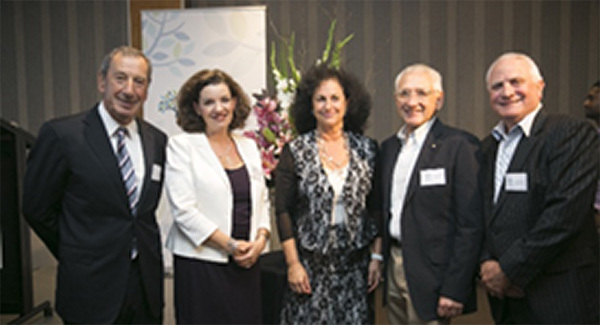 Daniel joined the Wolper Jewish Hospital Board in 2008 as he wanted to continue to contribute to communal not-for–profits after serving as Vice President, Honorary Treasurer and Board Member of Moriah College (1992-2005) and holding various voluntary positions in Maccabi for many years prior. 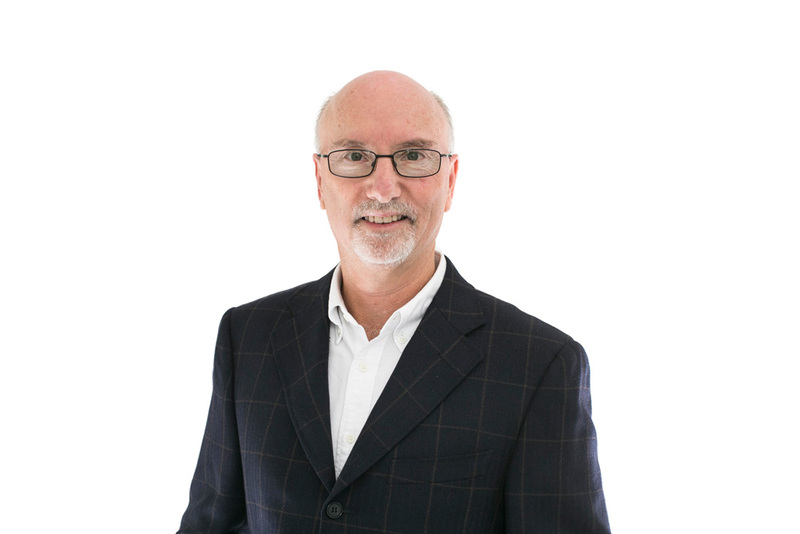 Graham was a partner of ESV Chartered Accountants for 25 years and has been a Consultant to that firm for the past 10 years specialising in superannuation and retirement planning. He joined the Wolper Jewish Hospital Board in 1994 and held the positions of Treasurer for 11 years and President for 5 years. Graham has also held leadership positions with Maccabi, served as Treasurer and Vice President of the Moriah College Board, Treasurer of JCA and was a Board Member of Jewish House from 2014 – 2017. 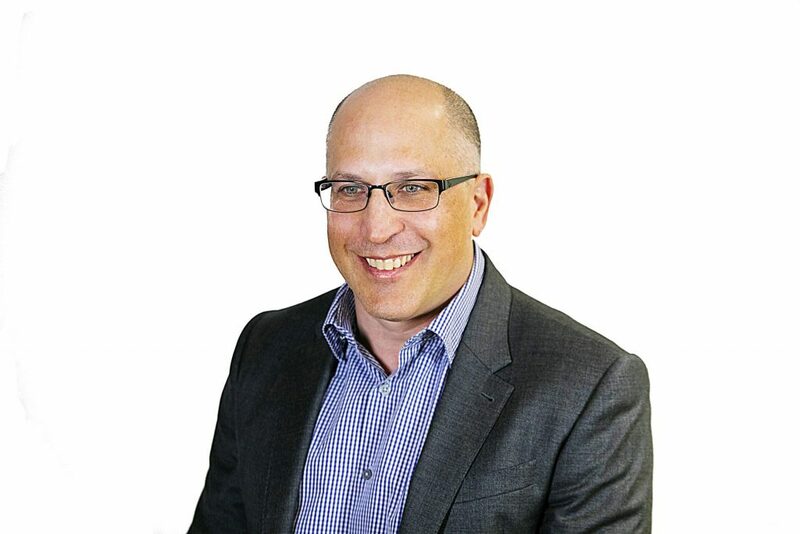 An experienced business executive, Richard has over the last 30 years held COO/CEO roles within ASX Top 50 companies and unlisted public companies. He now advises clients on strategy and mentors CEOs, helping them to develop their businesses. He also sits on the Advisory Boards of a number of unlisted public companies. Richard has been a Board member of Wolper Jewish Hospital for 16 years and has served as Hospital Honorary Secretary and as Vice President for the past 4 years. He joined the Board in order to contribute to the community whilst gaining an understanding of the not-for-profit sector. Wolper particularly interested him due to its excellent reputation and uniqueness as a Jewish hospital in Australia. He also felt an affinity for the medical field as his father was a physician who served on the medical boards of a number of hospitals. David is a senior urologist and male infertility specialist. 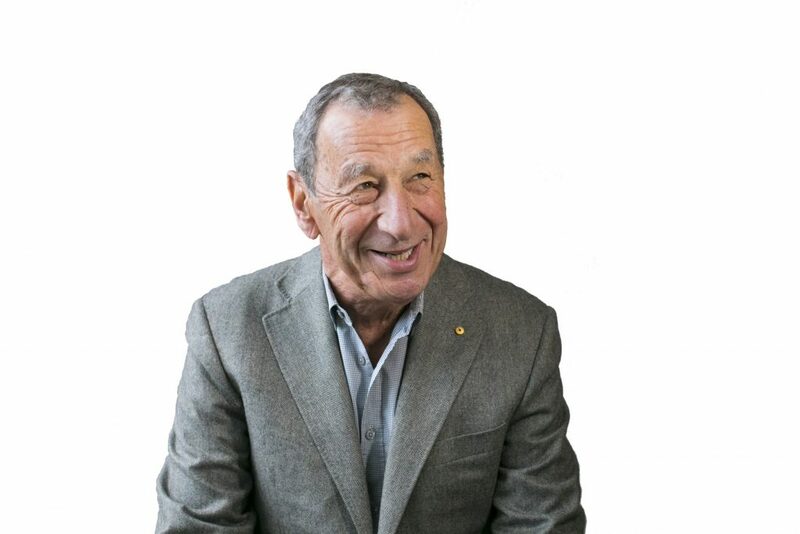 Among other distinctions, he is Past Chairman of the Department of Urology and the Division of Surgery at St Vincent’s Hospital, Past President and founder the NSW Fellowship of Jewish Doctors and a member of the JCA Communal Awards Committee. David’s involvement with Wolper started 40 years ago when he was a young urologist operating in Wolper’s operating theatres. He was appointed to the Medical Executive Committee (MEC), now the Medical Advisory Committee, in 1985 and served for over 32 years. David was appointed as a director of Wolper Jewish Hospital and became Chair of the MEC in 1994, serving in this capacity for 10 years. David became Vice President in 1997 and served in that capacity for 12 years. He served as President from 2009 – 2014 and was appointed Honorary Life Governor of Wolper in 2016. Mark is a partner at Deloitte Touche Tohmatsu and national leader of Deloitte’s Business Tax Services group. He has been a Board member of Wolper Jewish Hospital for 5 years including 3 years as Honorary Treasurer. Mark has also been a Board member and Honorary Treasurer of Emanuel Woollahra Preschool and provides pro bono services to Emanuel Synagogue. 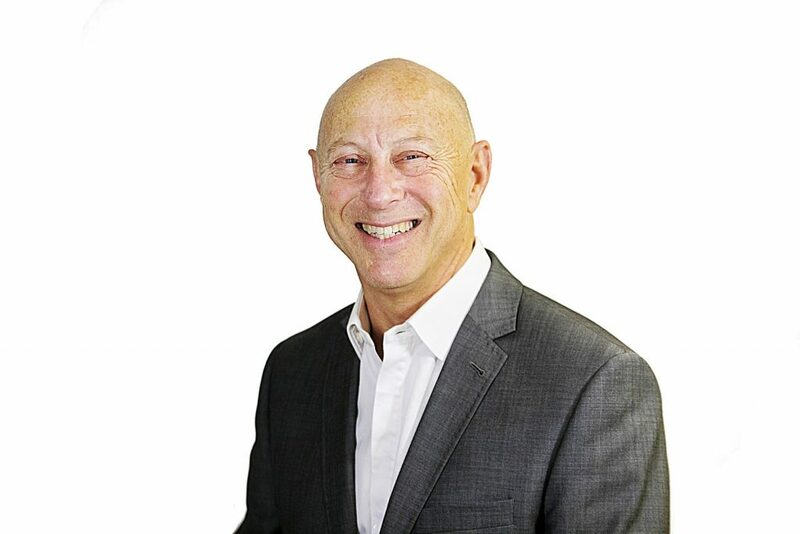 Mark joined the Wolper Jewish Hospital Board in 2013 as he wanted to use his professional and personal experience to contribute to the ongoing growth and development of the Hospital. Susan is a Senior Staff Specialist in the Emergency Department of Prince of Wales Hospital and Senior Medical Advisor to the Avant Mutual Group. She joined the Wolper Jewish Hospital Health Foundation Board in 2014 to participate in the allocation of funding for projects that improve the quality of the lives of members of the Jewish and the wider community. 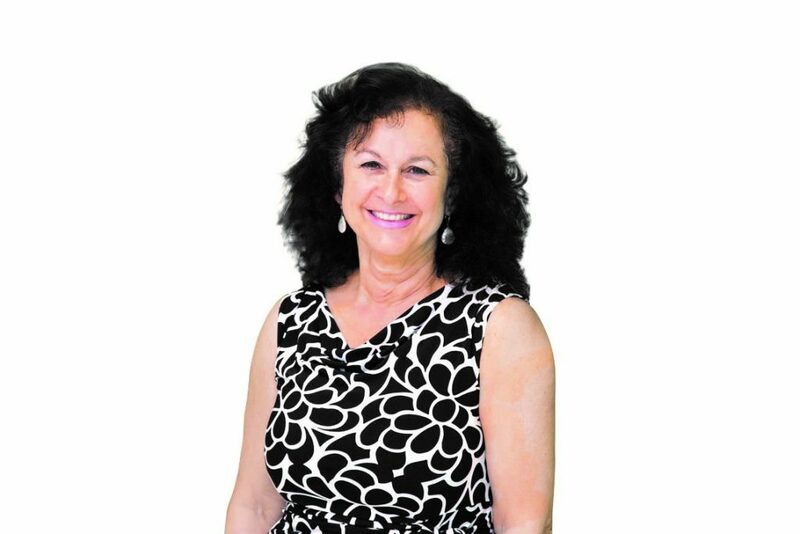 Susan also sits on the board of Montefiore Home, has previously been a Board Member of the Great Synagogue and has been a JCA host for over 30 years. Josephine was a solicitor for over 8 years in private practice at a Sydney top tier firm, working primarily in the health sector acting for clients in both the regulatory and corporate environment. Josephine was a director of the National Council of Jewish of Women Australia (NSW) for over 12 years and both director and Chair of MUM FOR MUM NCJWA for seven. She has also advised a number of other smaller communal organisations as they took the early steps of establishing their legal and governance framework. Josephine is currently a volunteer with the Friendship Bakery. 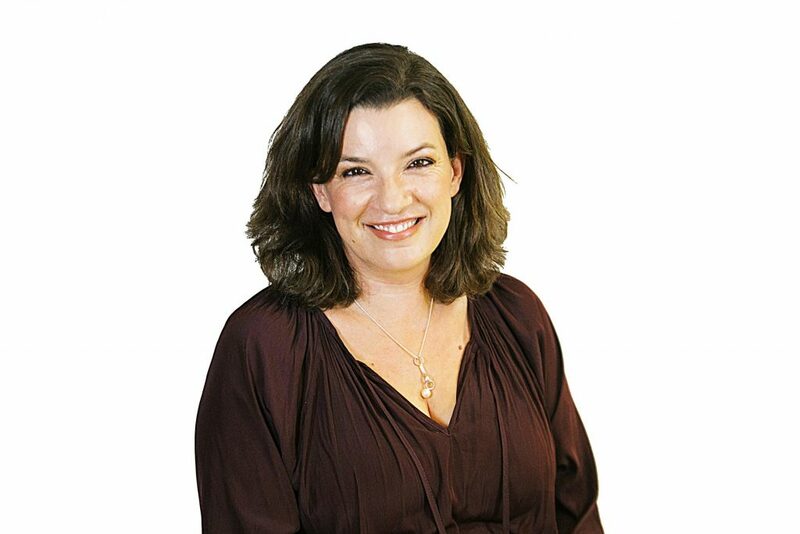 Josephine has been a Board member of Wolper Jewish Hospital since 2009 as a nominee of the National Council of Jewish Women of Australia (NSW). 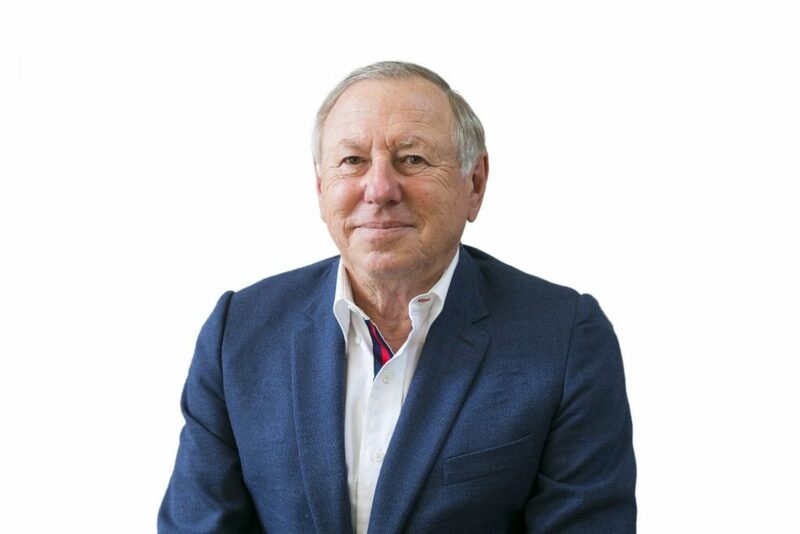 At the time of immigrating to Australia in 2001, Ian held the positions of Managing Director of Avis Southern Africa Limited’s Tourism and Leisure Division and was also the Chairman of Resort Condominiums Southern Africa and Resort Condominiums Asia Pacific. 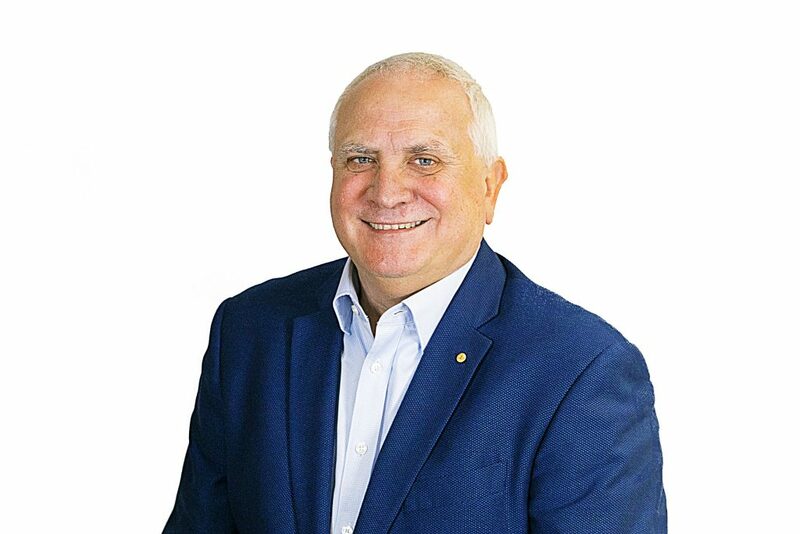 In Australia, Ian served as the CEO of JCA for 8 years and has provided over 15 years of voluntary service to the Jewish Community. Positions held include President of Maccabi Golf Australia, President of NSW Maccabi Golf, Treasurer of Kehillat Masada Synagogue, Member of the JCA Investment Committee and Vice Chairman of NSW Jewish War Memorial. Ian joined the Wolper Jewish Hospital Health Foundation Board in 2014, bringing with him much communal and investment management knowledge. Appointed in 1983, Ron served as the Judge of the District Court of NSW for over 30 years. Since 2014 he has been an Acting Judge in this jurisdiction. From 1994 until 2015 he was the Deputy Chairperson of the Medical Tribunal of NSW. Ron joined the Board of the Wolper Jewish Health Foundation in 2014. He was attracted by the fact that the Foundation’s grants were to be distributed to Jewish and non Jewish community health projects, and felt that his wide experience in the Law could assist the Foundation in determining the distribution in its grants. 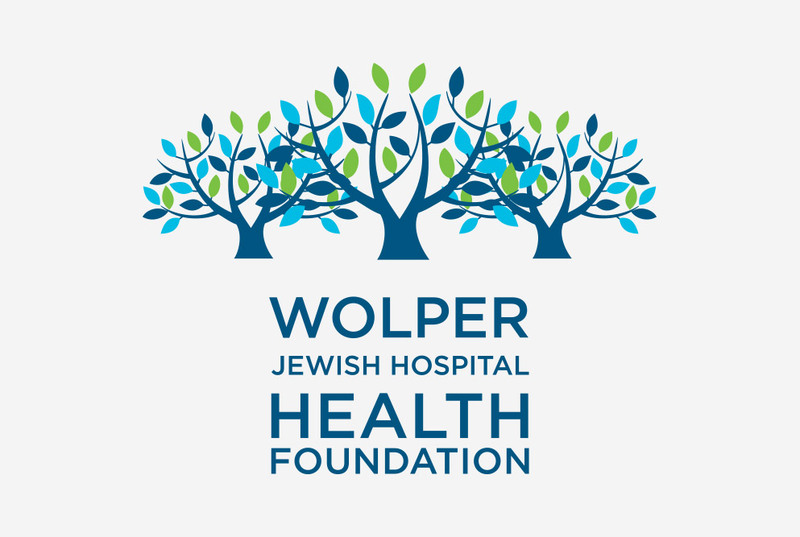 For over 60 years Wolper Jewish Hospital has provided excellent health facilities to both the Sydney Jewish and general communities. Since its creation, the mission of the Hospital has been expanded to include involvement in many important health-oriented community projects. In 2014, the Hospital Board formalised the expansion of its community program assistance by launching the Wolper Jewish Hospital Health Foundation thereby making a commitment to this area in perpetuity.